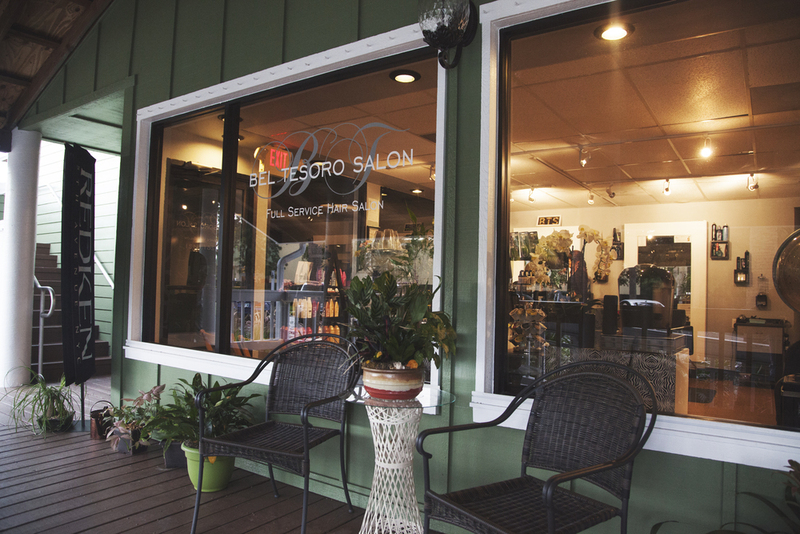 Located in Jensen Beach, Bel Tesoro Salon is a full service hair salon. 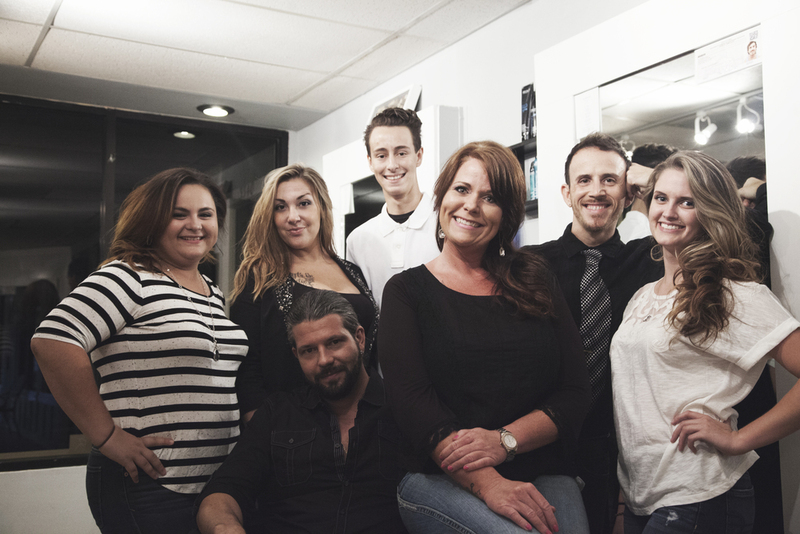 Wil and Dee Nardiello offer the newest technology for your hair care and beauty needs. Bel Tesoro Salon offers a very unique experience in a comfortable setting. 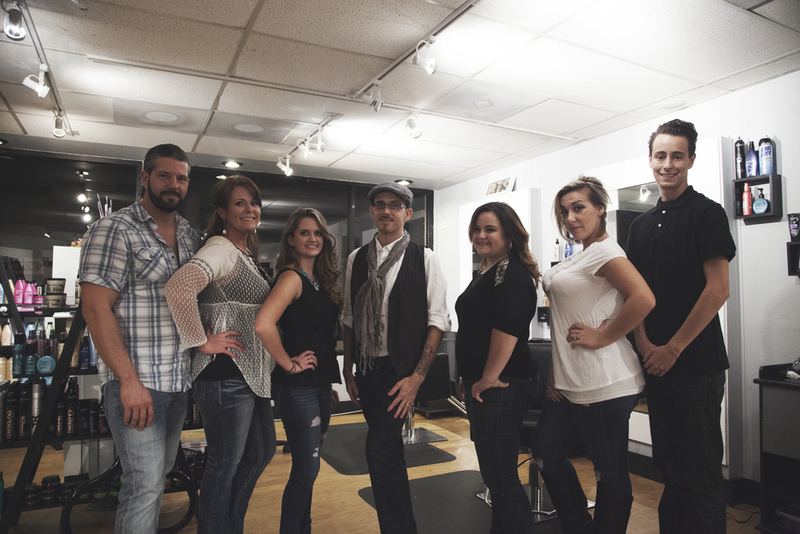 Wil and Dee take pride in not only their knowledge and understanding of all aspects of the hair world, they take pride in personally caring for their clients needs. They offer some of the latest color, cuts, trends and technology in the industry. With a combined 16 years of experience, Wil and Dee have found a "formula" that just works! Whether you're wanting a stylist who can get it right every time or like to change it frequently, you won't be disappointed! Originally from New Jersey, Wil moved here to south florida nearly eight years ago and never looked back. Over the past few years he has truly bloomed as a stylist. He has an exciting energy behind the chair and truly cares about each and every guest. With Wil you can be guaranteed to have not only fabulous hair but to leave with a new sense of confidence. Shelby brings a young fun energy to the salon. She's the resident keratin treatment specialist at Bel Tesoro. Her cutting and color techniques are amazing and she won't hesitate to help teach you how to recreate the styles at home. This mom of 3 beautiful babies has a passion for the industry and will do whatever it takes to make her guest happy with their hair! Kevin brings an element of excitement to the Salon. You’ll be blown away by his versatility, ability and skill. You can usually find him with his hands and eyes in anyones hair thats within arms reach. Full of positivity and excitement Kevin will make your experience nothing short of spectacular. With over 13 years of experience behind the chair, Dee has nothing short of an obsession with her skill. She constantly reaches out for new methods and styles within the industry and explores new ideas regularly. Continuing education is a must for not only her own personal growth but all those who work around her. Anyone that sits in her chair can feel confident in the fact that she takes pride in what she does. Fantastic hair and conversation that doesn't stop! Whether you're into gardening, baking, crafts...etc Sal has experiences to share! He’ll love hearing yours as well. He's quite the perfectionist at his art and genuinely wants you to love your look. He has a unique style and technique to achieve a beautiful finish. Megan has been with the salon almost as long as we've been open and has taken on the task of manager with such grace. You can be sure that any thing you need Miss Megan will probably take care of before you even let her know!